All season long, the injury bug hit the back end of the Birds defense. With Rodney McLeod, Jalen Mills, and Ronald Darby going down in the middle of the season, a hole in the defense got even bigger. It seems to be the time that the Eagles make an effort to get a baller with a bright future at corner. 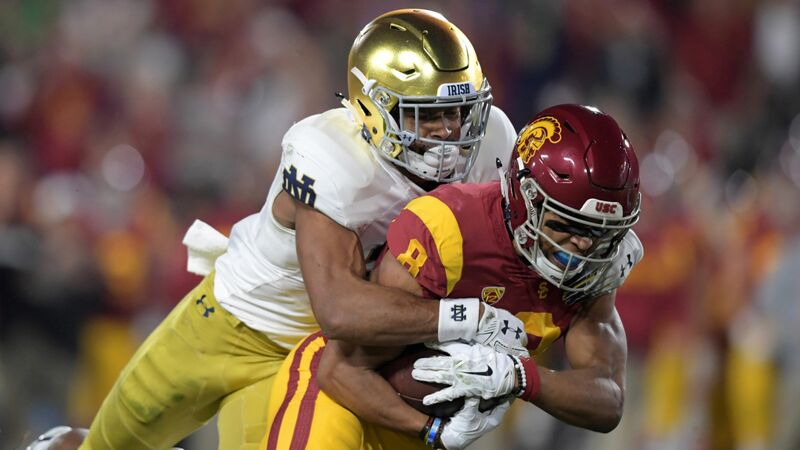 They will have to get a guy used to man-to-man coverage for the Jim Schwartz defense, luckily, there are many prospects in the upcoming NFL Draft. Barring a big splash by trade in the offseason, the Eagles need to get more young talent on the outside of the defense. Avonte Maddox, Sidney Jones, and Rasul Douglas had their ups and downs this season, but they all managed to show flashes of being a starting corner in midnight green. 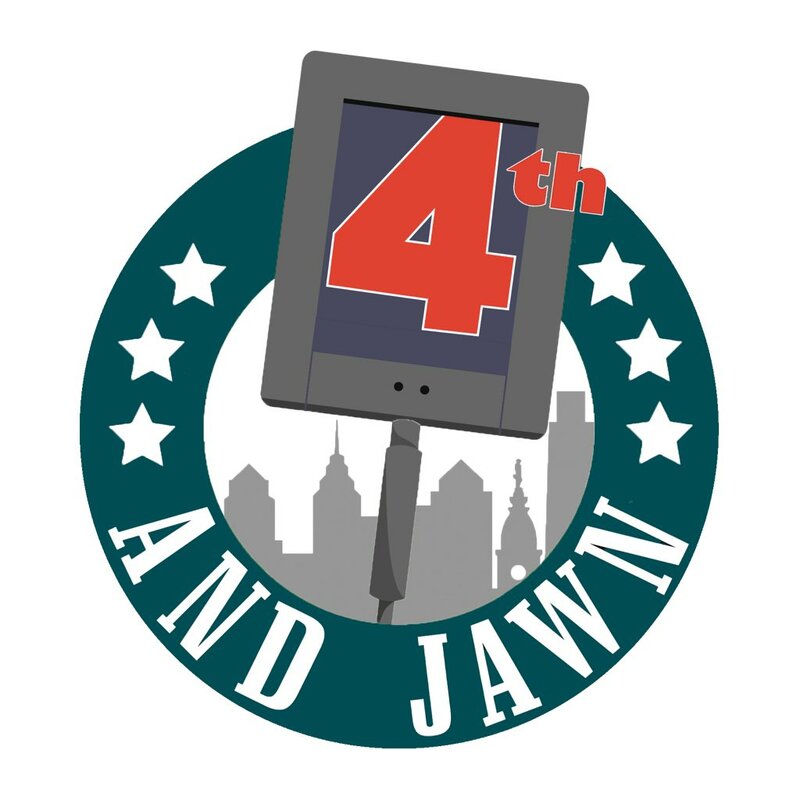 There are a lot of guys to look at, but here are my top five corner prospects for Philadelphia to look for in the upcoming draft. Murphy might be the most physical corner in the draft. He is quick, strong, and he has good instincts that make him one of the top corners at closing on the route. If Murphy is drafted in the first round, he will automatically be the best tackler the Eagles have at corner. He is at his best in press man coverage. Murphy will more than likely cost the Eagles their first-round pick, but he could end up being the best corner that comes out of this class. Speedy wide receivers with good moves might be Murphy’s only kryptonite, but he has great intangibles. Although the Eagles might address other needs first, Murphy has a lot of potential as a starting corner in the league. Love is a playmaker. 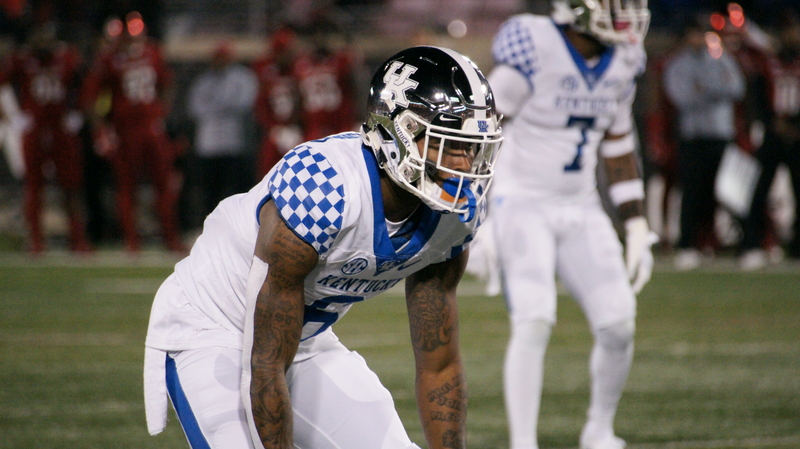 He is a jack of all trades, he is a guy that has lined up outside at corner, in the slot as a nickel, and he has been a safety in certain situations. Love can do a lot, and maybe a guy like that is a guy the Eagles need. He can help the Eagles secondary immediately, and the Birds can likely snag him with their first pick in the second round. Love can play man-to-man or in zone coverage. He can do everything well, but he doesn’t do anything spectacular. 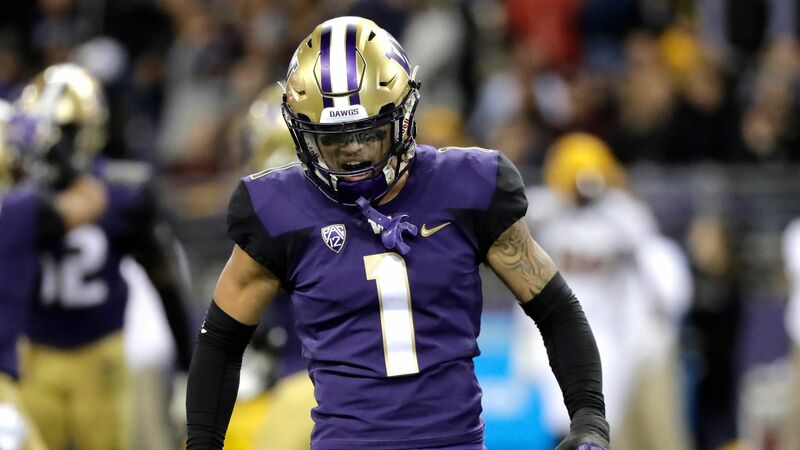 His calling might be a slot corner in the NFL, and with the emergence of Cre’Veon LeBlanc, the Eagles might go elsewhere. Regardless, Love has the talent and the effort to get time at multiple spots on the back end of the Eagles defense. Ya-Sin has all the intangibles. He has a very high ceiling in the league, and could eventually be one of the most athletic man-to-man corners in the NFL. Ya-Sin has great ball instincts, he excels in man coverage and is very physical in everything he does. He has great recovery speed but rarely gives up the big play. Already impressing in the Senior Bowl practices, a likely good combine performance will propel Ya-Sin to a second round pick. As of right now, there is a possibility Philadelphia could get him in the fourth. 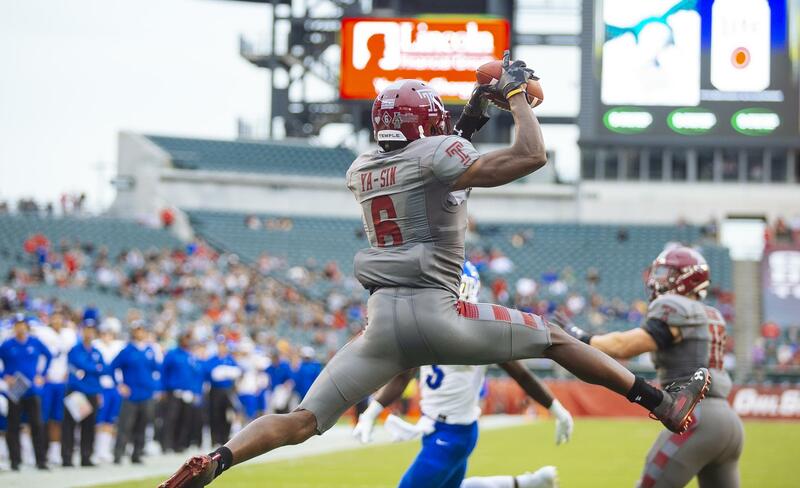 He has experience playing in Lincoln Financial Field, and he is my personal favorite prospect for the Eagles to get at corner. Explosive receivers will give him the most trouble, but with time he could become a very good man-to-man corner. Johnson might be the biggest surprise of the Senior Bowl. He is an aggressive corner that spent most of his time in man-to-man coverage. The Juco product has opened the eyes of league scouts by his size and range. At 6’3″, Johnson is lethal with his hands and pushes receivers around. The biggest knock on Johnson’s play might be one of his strengths too; his aggressive play. Johnson gets handsy and it can cause him to get penalized or burnt by a smaller, faster receiver. He also can improve his instincts and ball skills. 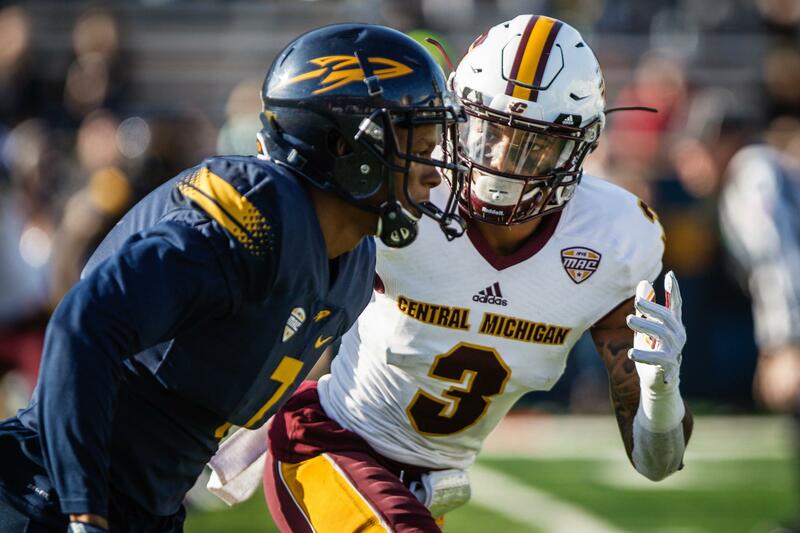 A big performance at the combine can keep rising the stock of Lonnie Johnson. If the Eagles could land him in the fourth round, he could add a different element to the defensive backs room. Bunting has a great potential for a mid-round pick at corner. He struggles against physical wideouts, but he has great instincts. He is a guy the Eagles can take if they don’t address the need earlier. Bunting has good ball skills, and he has potential as a corner in this league. Bunting is a sleeper with nice athleticism, but he could get pushed around in the NFL. I believe that Philadelphia will likely go for a corner early, which is why I think Bunting is the least likely on this list. If he were to become an Eagle, Bunting would bring great athleticism and ball-hawking ability to the corner position. Rock Ya-Sin just seems like the perfect fit for Philadelphia, it could be in the second or the fourth round, either way, the Eagles would be upgrading on the outside. Love is a great second round get, and he has a lot of potential as a corner in the league. Johnson would be an aggressive corner for mid-round value. Murphy could be a stretch in the first round, and Bunting is a guy to get in the later rounds.